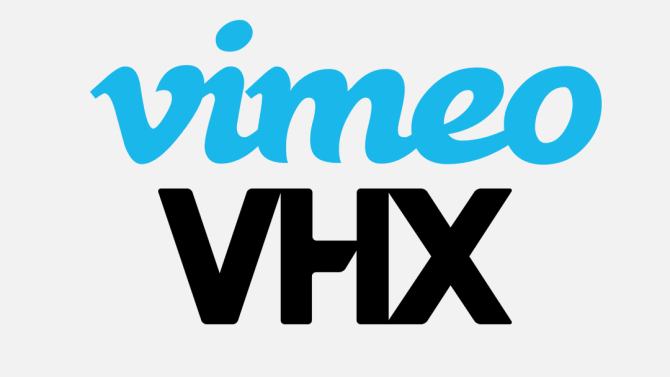 If Venture Beat’s report of Vimeo subscription platform service VHX is accurate, then it is apparent that it wants to compete with Google’s YouTube. Vimeo is similar to YouTube in that it allows independent content creators to distribute content across the web. The difference between the two is that YouTube content creators monetize content through advertisements played before, during and after videos, while Vimeo offers pay-to-view subscriptions and user contributions. Vimeo’s new platform not only provides producers with the ability to monetize on a platform but with a unique branded look. Add to that, the potential for other e-commerce ventures in one spot. For instance, if an independent content network wants to sell more than just content as a part of a package, once everything is integrated, merchandise may be available for purchase. From a usability perspective, there will be no need for another browser tab nor any other secondary application. YouTube only provides customization with avatars and banners. Google is known for its simplicity and functionality-first appearance. The independents will take an interest in this new unified platform, but larger networks may opt to join or partner with the platform if the growth is exponential. Once the big names get involved, the monetizing game will change, again. Share your thoughts in the comment section or tweet them to @johnwarejunior on Twitter.